TPD regulations relating to the Vaping industry. soon as the requirements are clarified. Look for the V2 and RF Marks. May 2016 EU Enforcement of the TPD will not affect Capella Flavor sales in the EU. Capella Flavors will continue shipping to our European Union customers and selling our flavor concentrates in the EU. 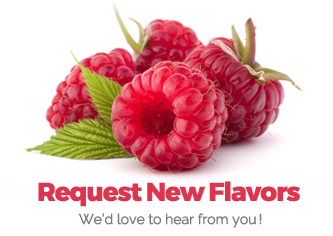 Capella Flavors sells flavorings, not e-liquids or nicotine products. In no way will Capella Flavors be affected by any EU import regulations. We look forward to providing the tastiest and highest quality flavors to our customers worldwide.